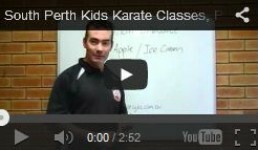 Kids Karate Perth offers karate lessons with a focus on fun, fitness and friendships in a family environment. 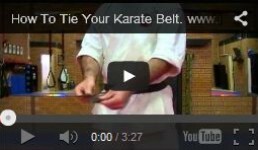 Kids Karate Perth offers karate lessons with a focus on fun, fitness and friendships in a family environment. 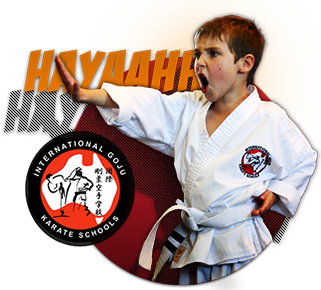 International Goju Karate Schools provides karate lessons to students across Perth. Whether you’re 4 or 64, our skilled instructors will teach you traditional Goju karate in a fun and friendly environment.Our karate classes are held in over 20 locations throughout the Perth metro area. As well as learning self-defense, students develop confidence, respect and self-discipline. In just a decade, our karate club has grown to include hundreds of members. 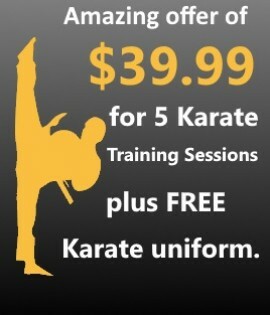 We even hold kids karate classes – completely dedicated to children 4 years and over. EASTER: ALL DOJOS ARE CLOSED GOOD FRIDAY TO EASTER MONDAY INCLUSIVE.